This category is wide open with no clear-cut favorite. 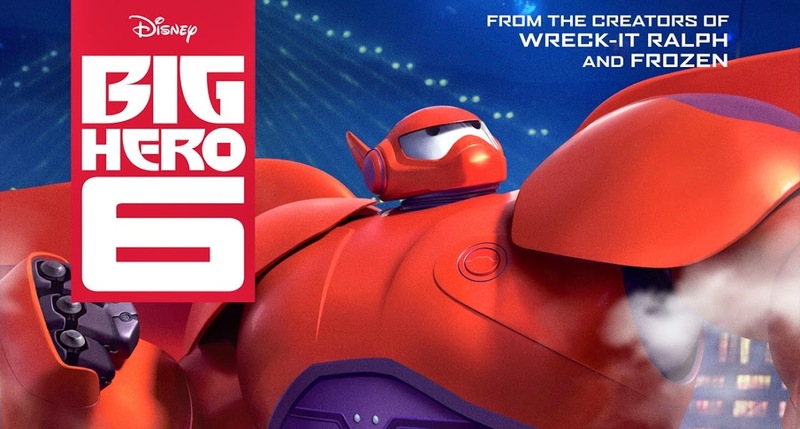 Toy Story 3 is the only sequel to win in this category which is why How to Train Your Dragon 2 isn’t the favorite and Pixar’s Big Hero 6 sits atop the list. Princess Kaguya may not find itself up here when all is said and done because the release isn’t very wide, but who doesn’t love Ghibli? Tomm Moore’s (The Secret of Kells) Song of the Sea could easily find itself on here and win.